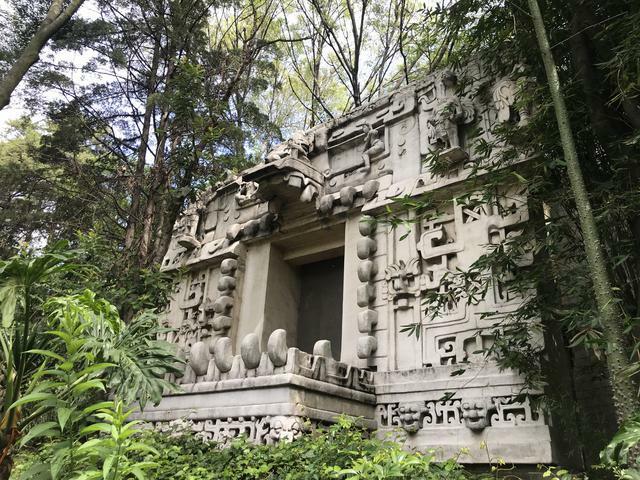 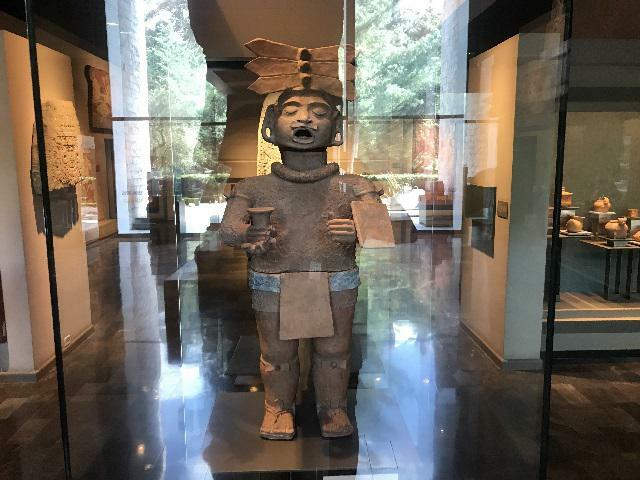 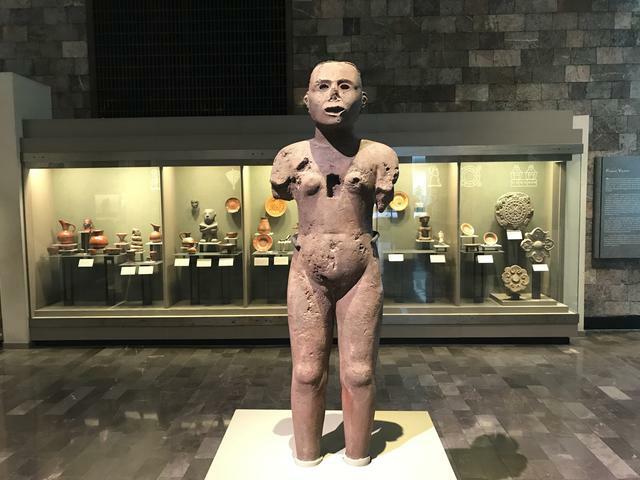 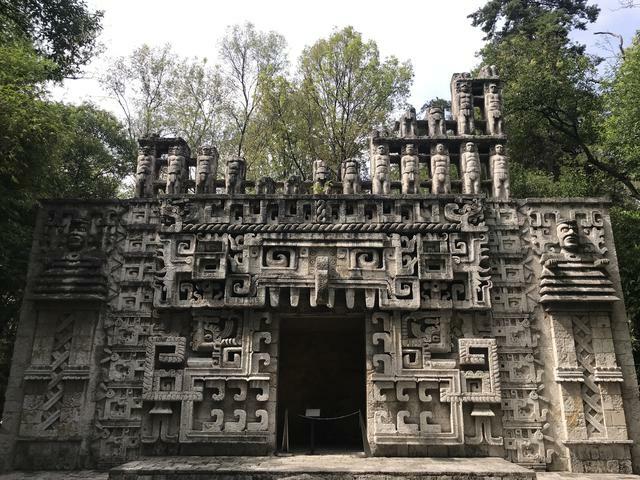 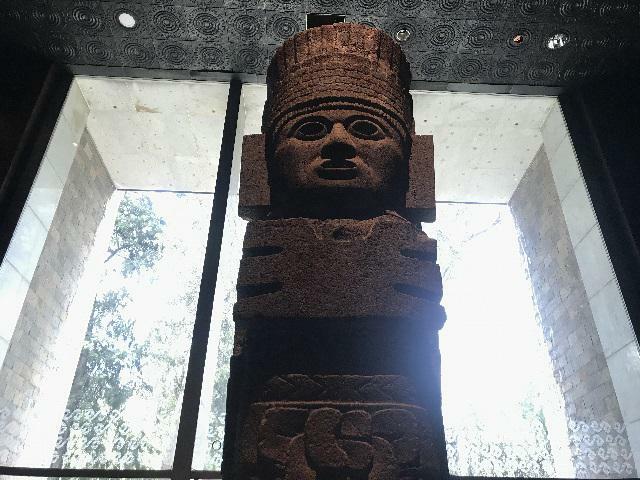 Welcome to one of the most incredible museums in the world, the temple of knowledge of pre-Columbian cultures throughout Mexico. 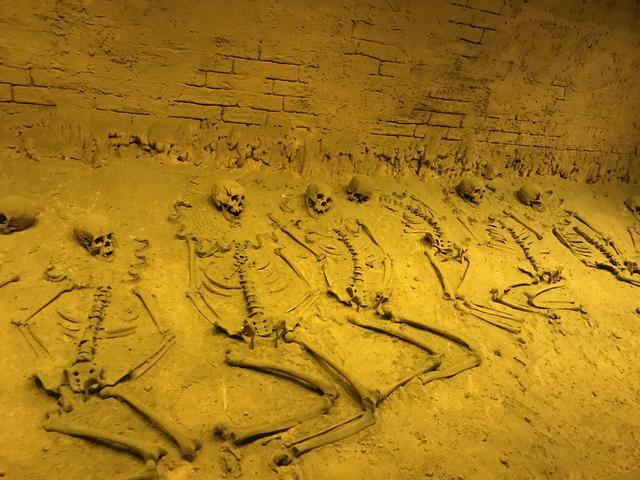 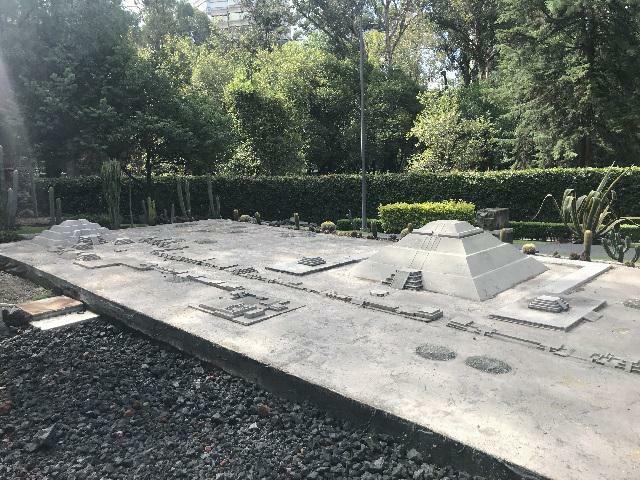 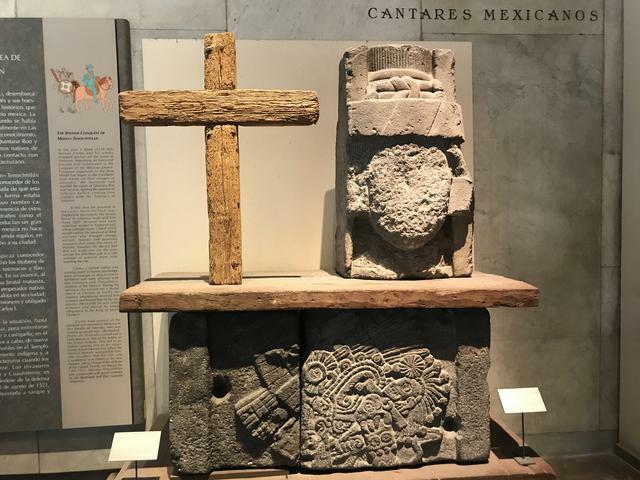 Aztecs, Mayans, Teotihuacans, Toltecs, Olmecs and many other peoples who lived and left great traces for humanity are present in this unique place. 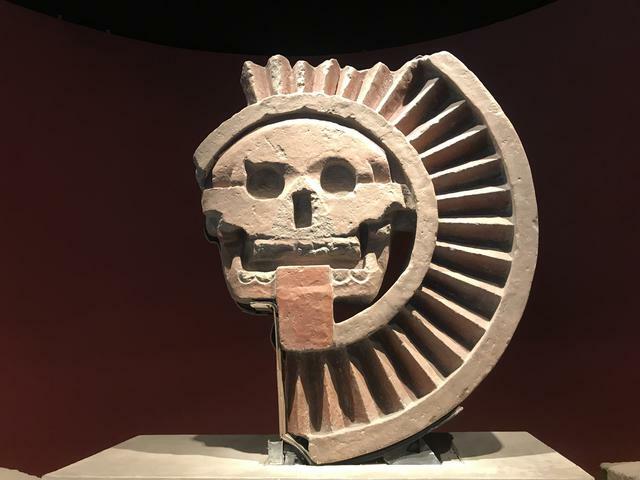 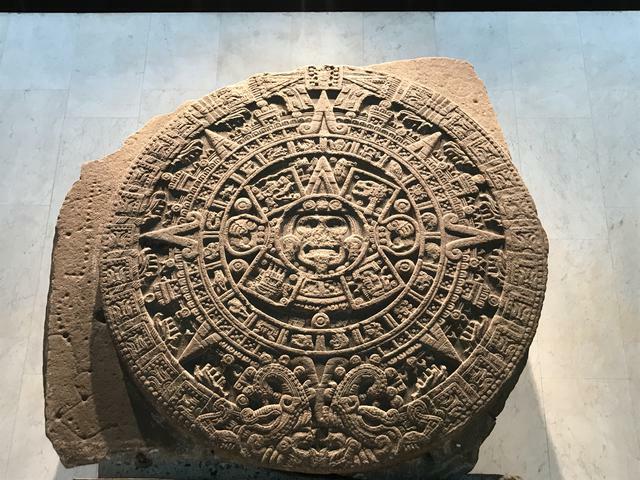 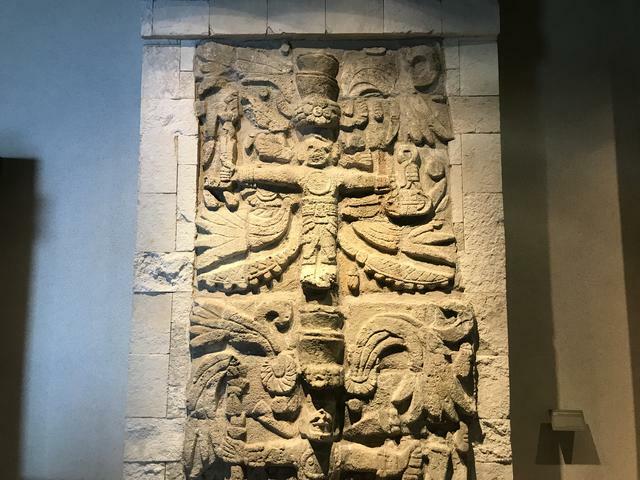 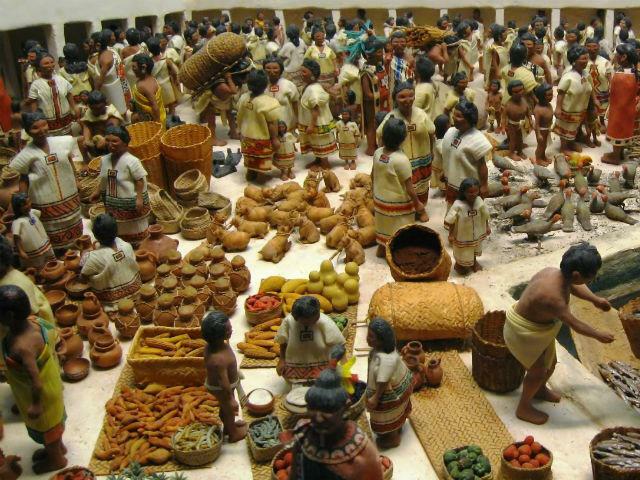 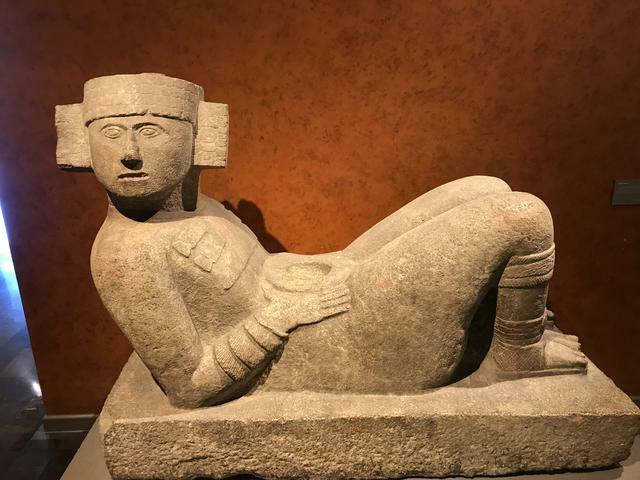 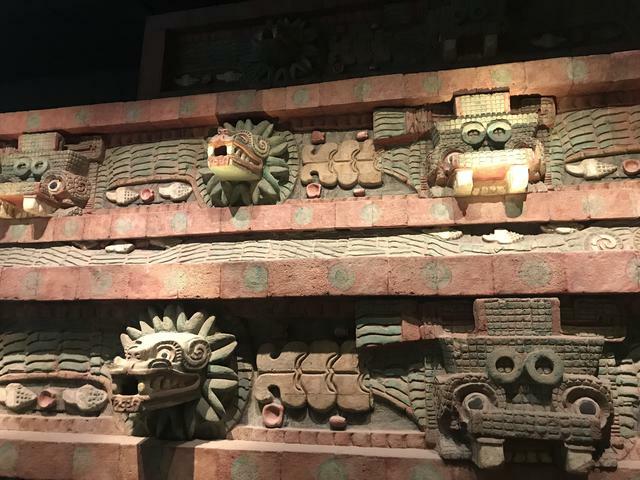 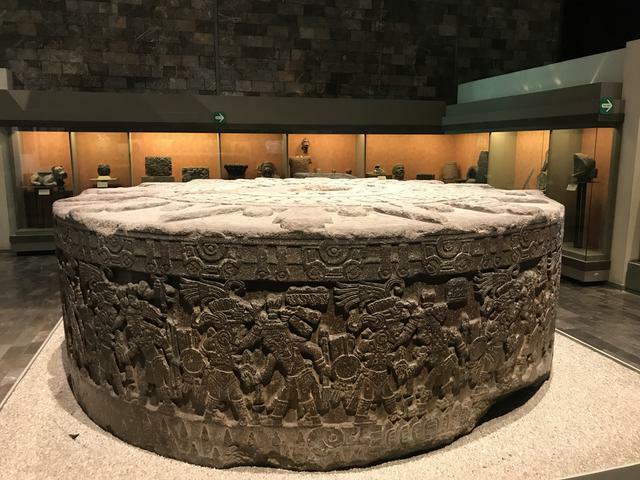 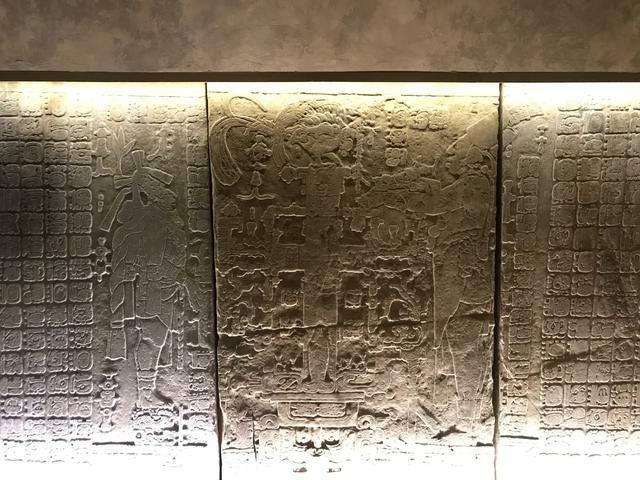 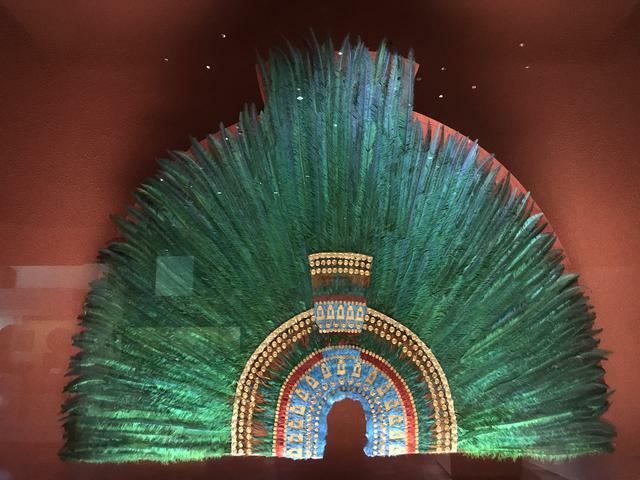 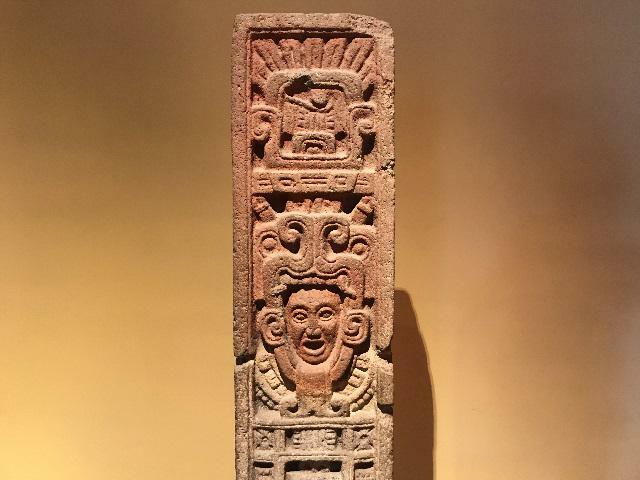 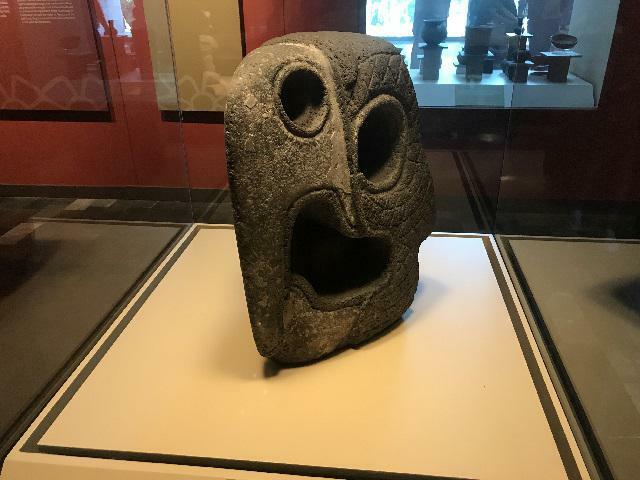 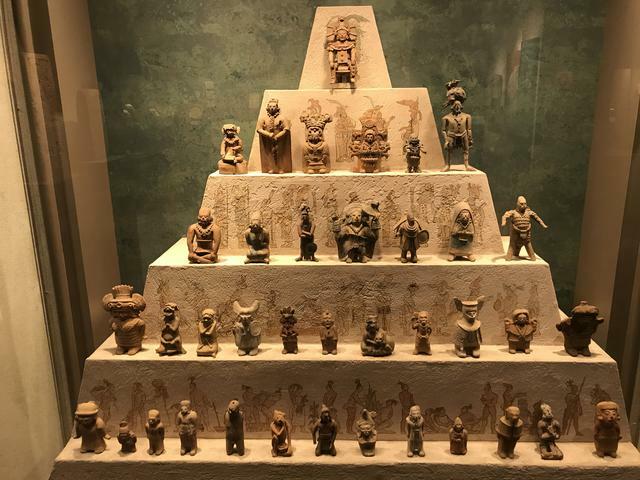 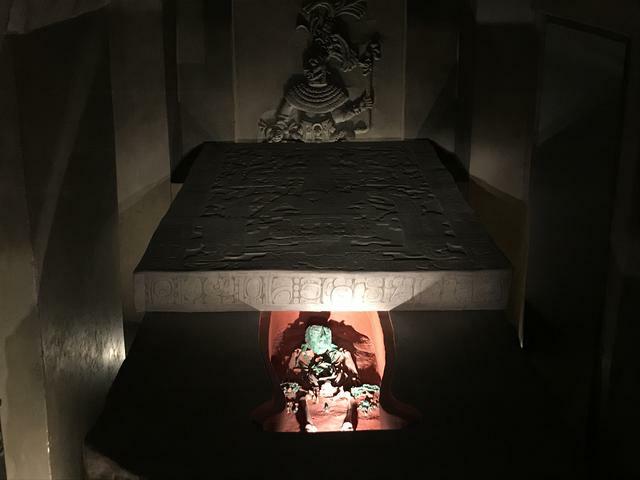 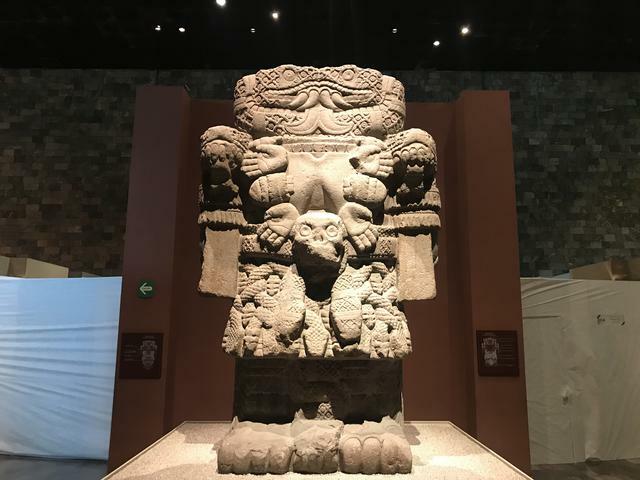 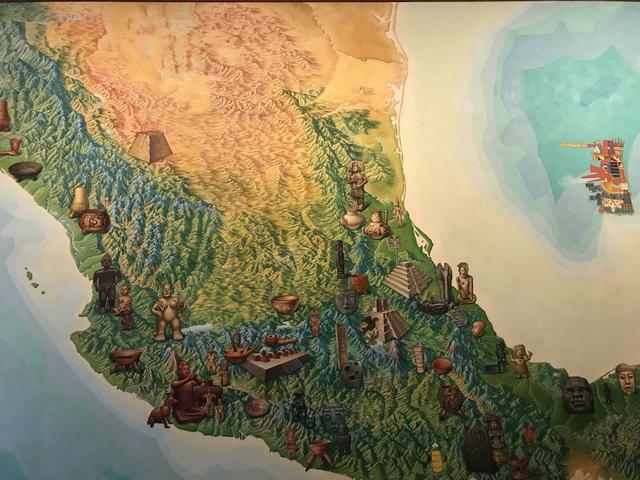 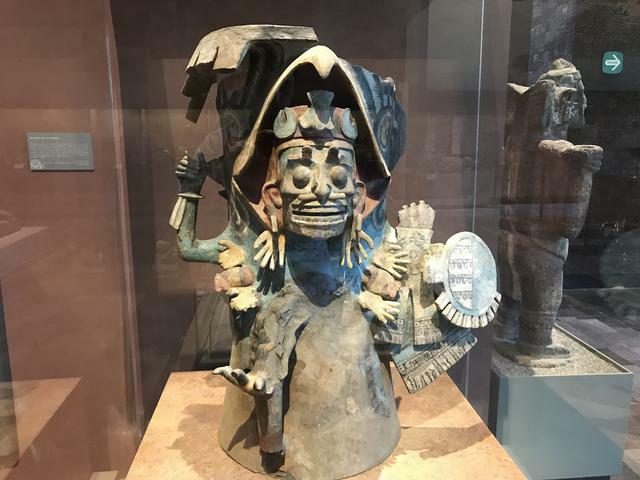 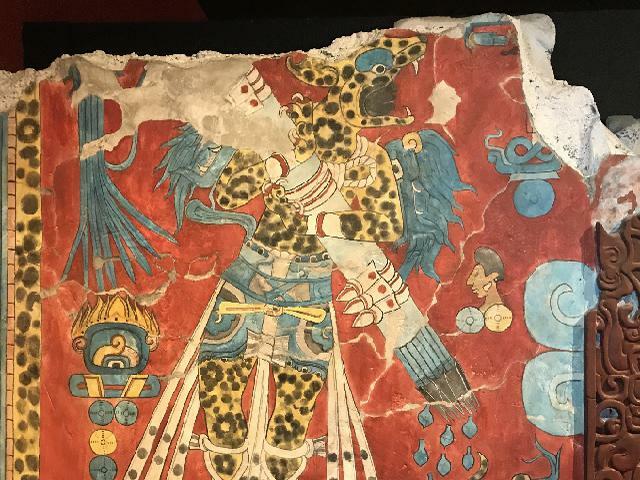 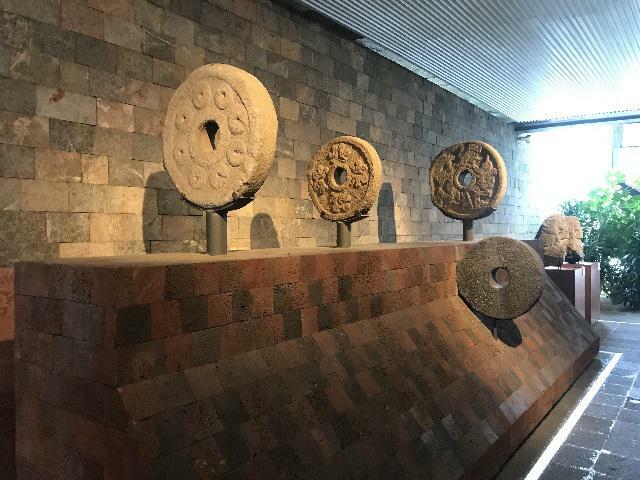 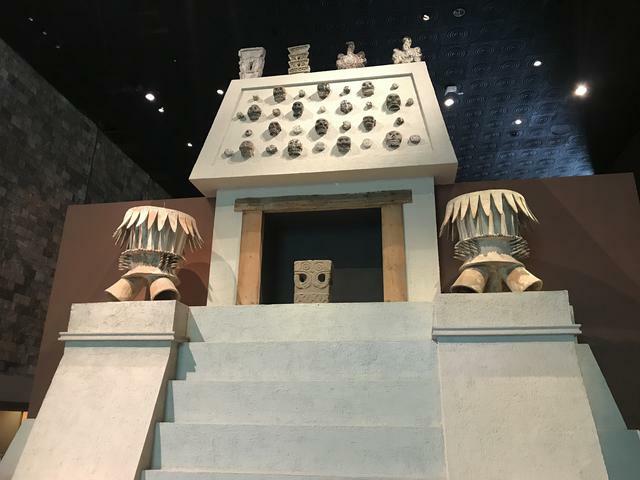 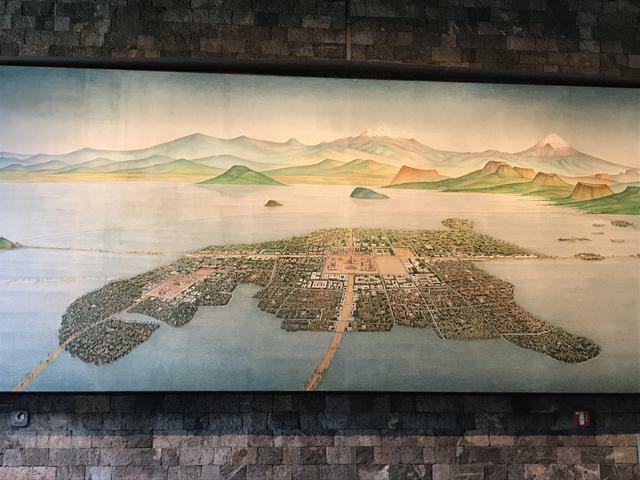 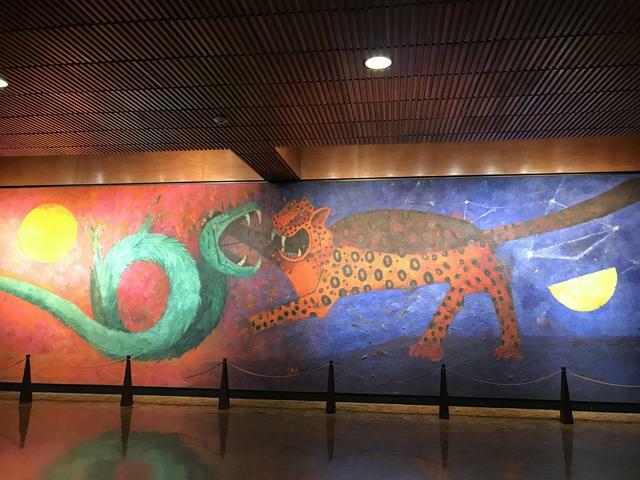 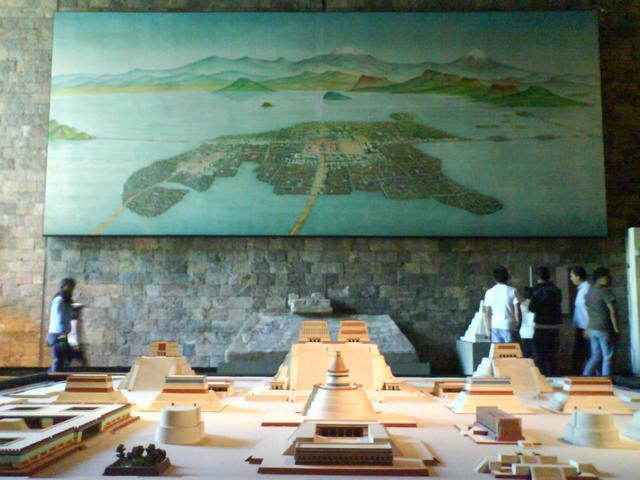 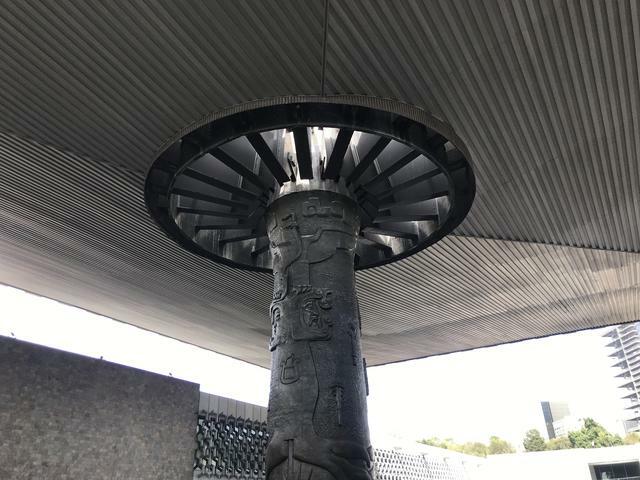 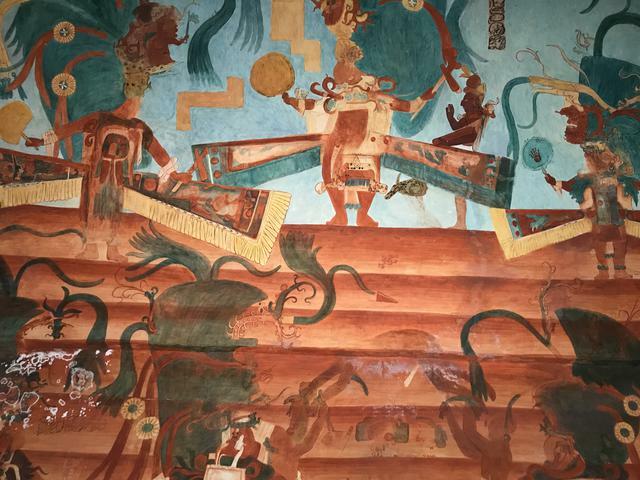 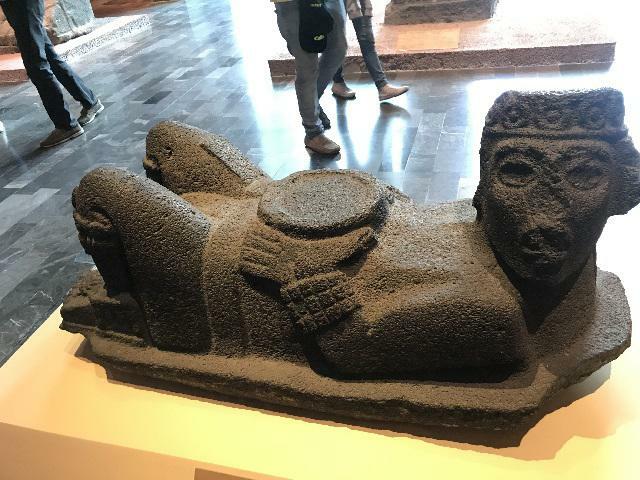 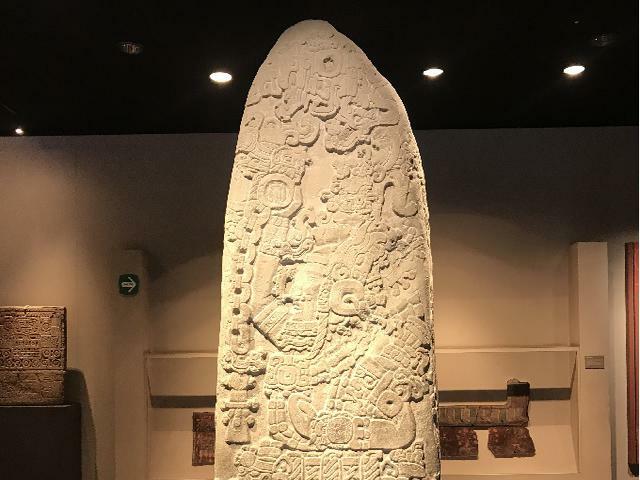 - The main artworks of the Aztec, Mayan, Teotihuacan and Toltec collections: In 120 minutes you will not only see the most popular of the Aztecs and Mayas, but you will also discover transcendental cultures such as the Teotihuacan and Toltecs. 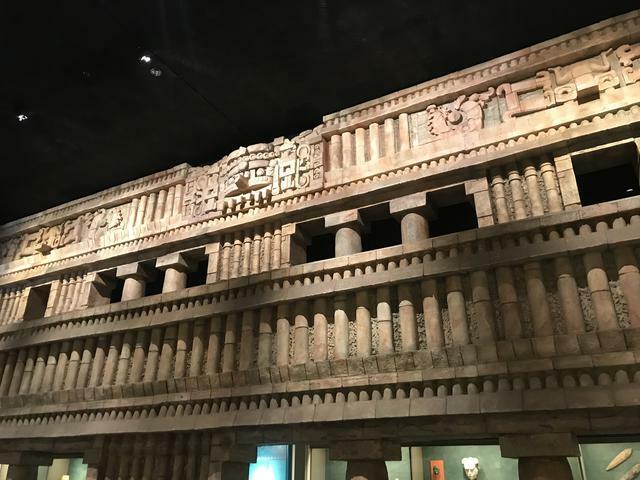 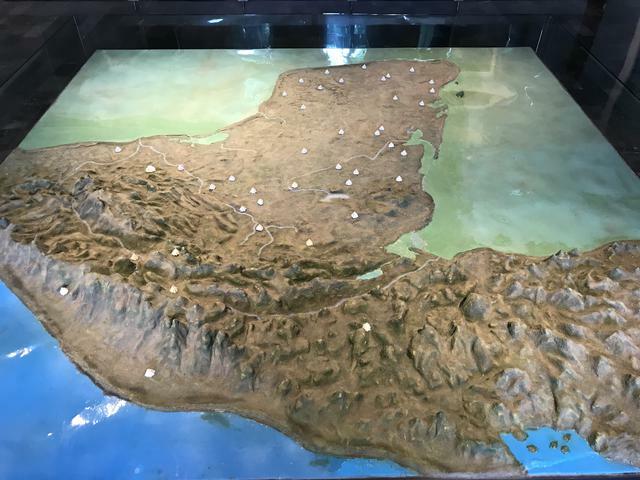 An ideal tour for a first time in this museum. 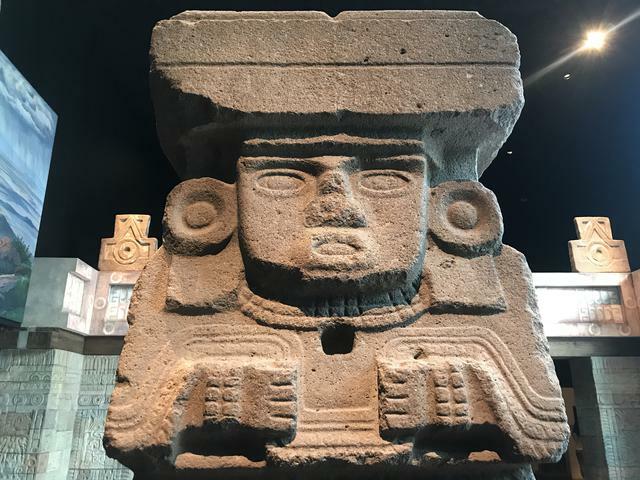 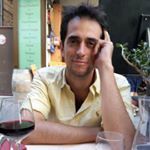 We appreciate your comments to our mail dev@tourblink.com and let immersing yourself in another time and enjoy these wonderful cultures. 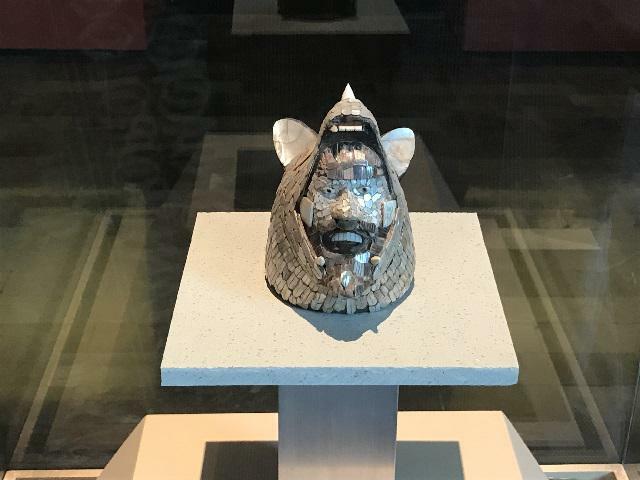 Tuesday to Sunday from 9:00 a.m. to 7:00 p.m.
Free entry to nationals, over 60 years old (INAPAM credential), children under 13, people with disabilities, teachers and students (valid credential). 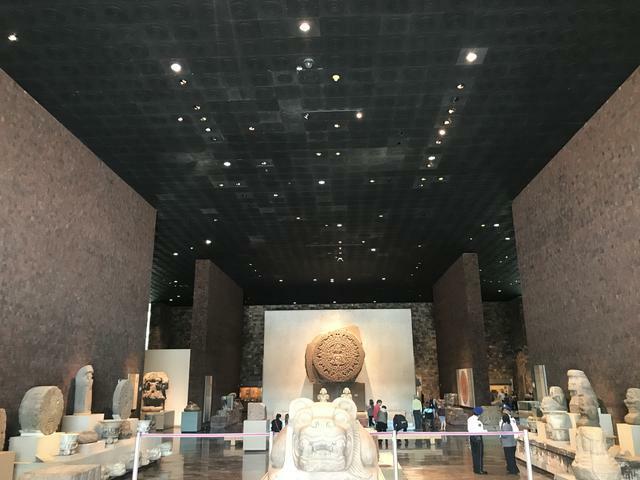 Sundays free entry to national public and foreigners residing in Mexico (current FM document).